With the high cost of handbags like the Birkin and Kelly, many bag owners felt it's necessary to protect the value of their handbags. Since some of the hardware on the handbags can not be replaced or repaired. 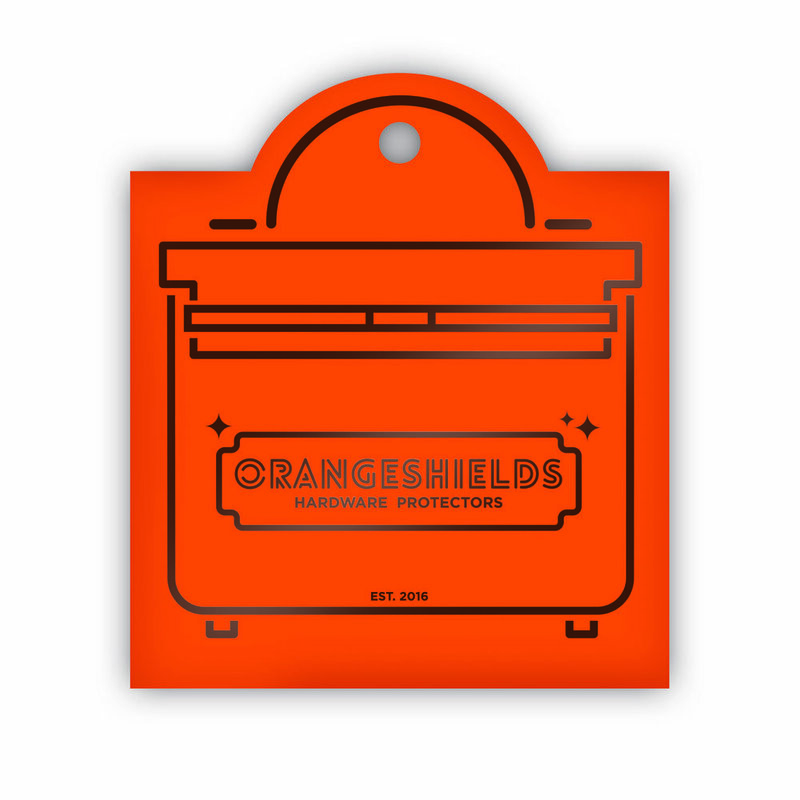 Orange Shields is an additional sheet of protection film that can be attached to the hardware of your handbag and protect it against scratches, dust and other debris.